Education Game News. Logic Figures. P42 Release date 05.08.2014 year. 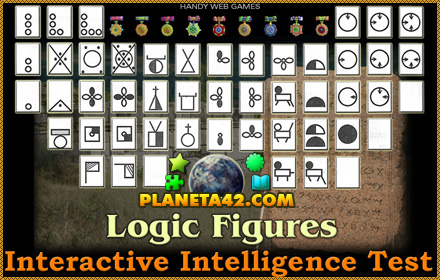 On focus the first Planeta 42 game in logic category - Logic Figures. about logic patterns arrangement of pictures and figures, from the popular intelligence tests.